Beautiful and elegant design provides an informal refuge for employees or as an eye catching reception seating. Beautiful and elegant design. 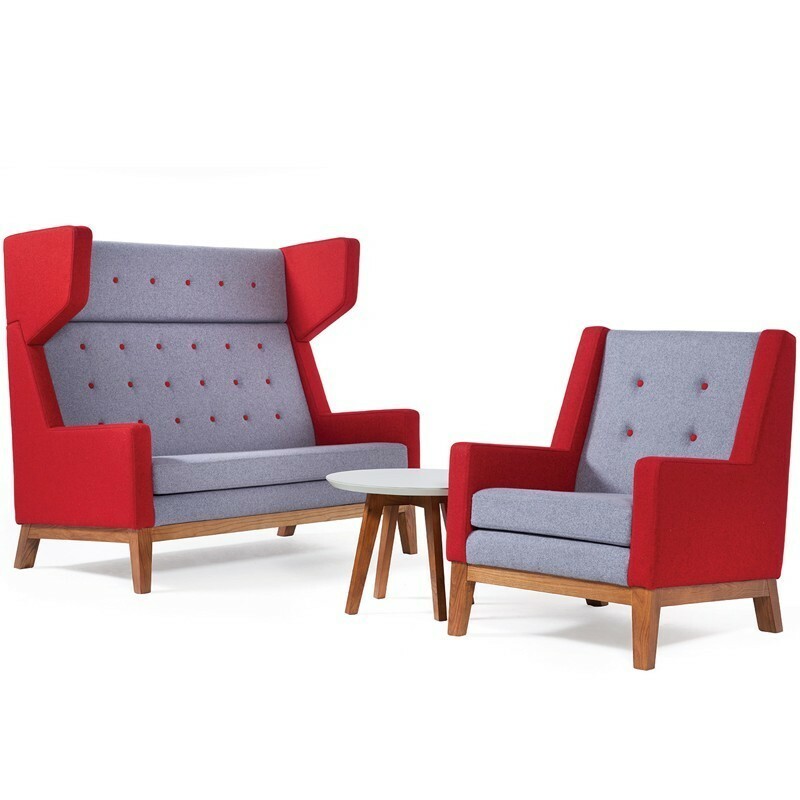 Trace provides an informal refuge for employees in a breakout area or as an eye catching reception seating.